On the occasion of Nagarjuna’s birthday, here is a look at some personal photos of the superstar. The dashing and charismatic Nagarjuna is arguably one of the most respected names in Telugu cinema today. During a career that spans over three decades, the star has won the hearts of movie goers thanks to his effective performances, good looks and simple personality. Moreover, he has starred in successful films like ‘Siva’ and proved that he is the ‘King’ of the box office. 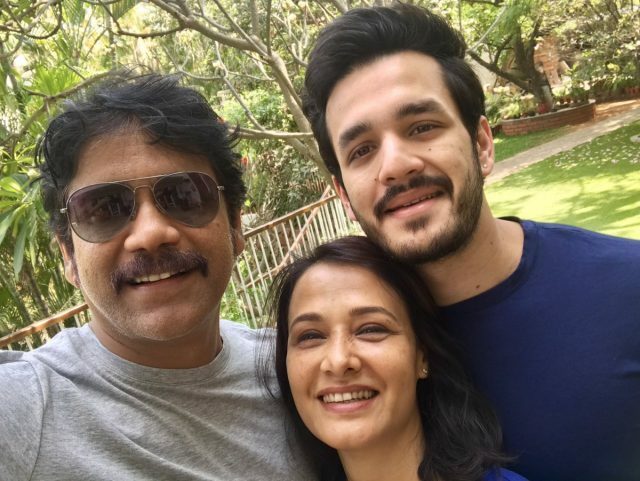 Today, as Nagarjuna turns a year older, let us take a closer look at his personal and professional life. The son of legendary actor ANR, he made his big screen debut in 1986 with ‘Vikram’ which was a remake of the Jackie Shroff starrer ‘Hero’. Thereafter, ‘Nags’ went on to star in acclaimed films such as ‘Geethanjali’ and ‘Annamaya’, proving his mettle as a performer. In 1990, he ventured into Bollywood with RGV’s ‘Shiva’ and added a new dimension to his career. Thereafter, he starred in movies such as ‘Khuda Gawah’ and ‘Criminal’, giving Hindi-speaking audience a taste of Nag magic. 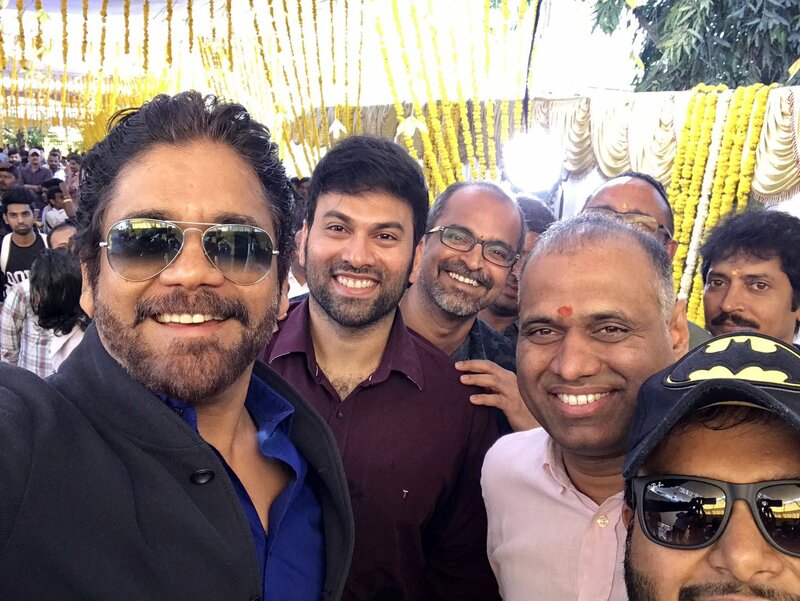 On the personal side of things, Nagarjuna tied the knot with Lakshmi Daggubati in 1984 and began a new chapter in life. 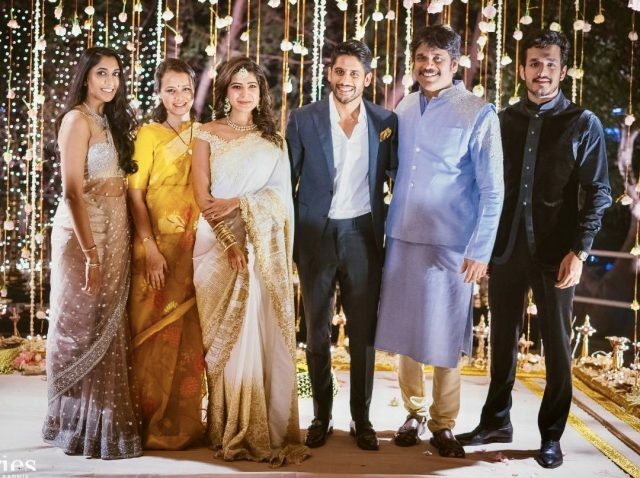 Their son Naga Chaitanya was born two years after their marriage. Unfortunately, the couple split after a few years. 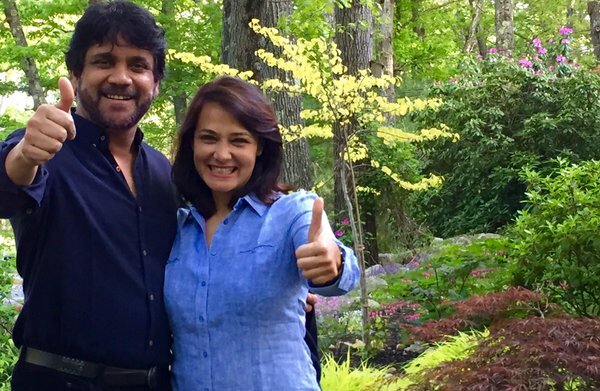 Following this, Nagarjuna tied the knot with his ‘Siva’ co-star Amala. The two are regarded as a power couple and have a son named Akhil. The young man made his debut in 2015 with ‘Akhil’ which bombed at the box office. 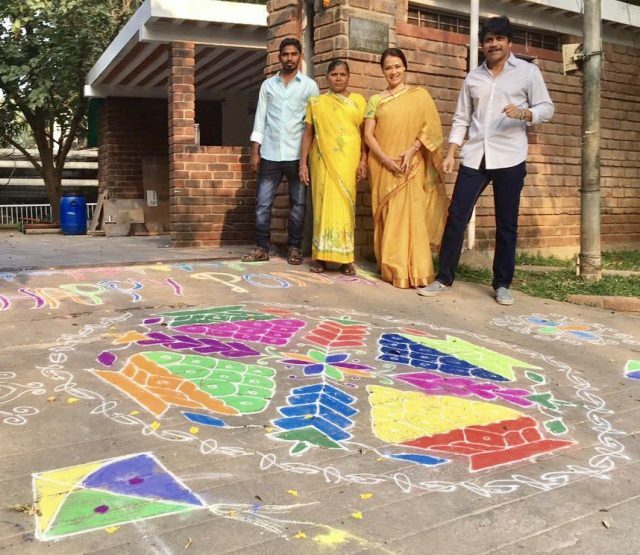 At present, Nags is gearing up for the release of ‘Raju Gari Gadi 2’ which is a horror-comedy. 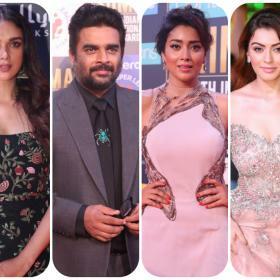 In it, he will be seen alongside Samantha Ruth Prabhu. 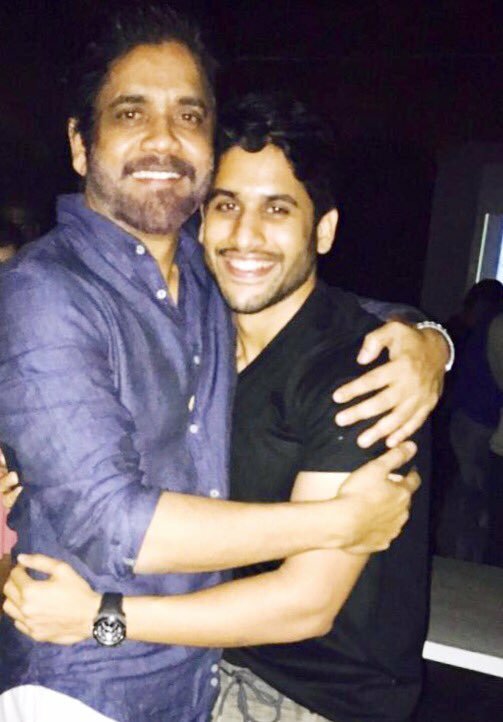 We wish Nagarjuna a happy birthday and hope that he continues entertaining us for a long time to come. Oh, and here are some nice personal photos of the superstar. 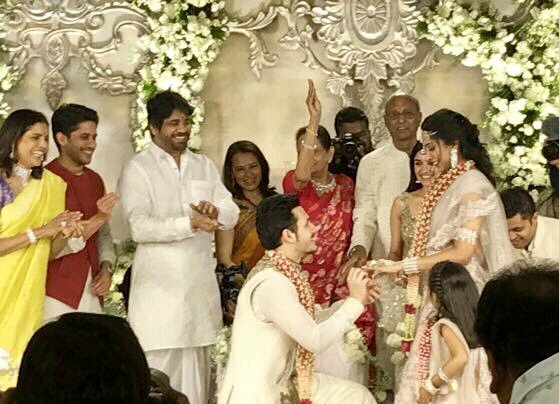 Nagarhjjuna’s son Naga Chaitanya will soon be tying the knot with Samantha. Nags began his career in 1986 with ‘Vikram’. Nagarjuna made his Bollywood debut in 1990 with ‘Shiva’. His ex wife is really elegant..
Gauri is following Amala’s path? Yes staying on for money.. his first wife had lot more mettle..